← Want To Be a Minister? 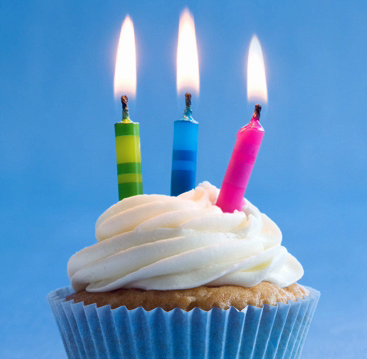 Congratulations for the AU Blog’s 3rd birthday. Thank you, Mark, for launching the Blog and for keeping it going. It is inspiring, insightful and often empowering to many of us readers. It gives a public voice to what many of us are already thinking. Very helpful and relevant! Ditto: It makes a blog much better to have it so carefully managed. Keep up the great work.